Look Up in the Sky! It’s a Bird, a Plane — Kind of? How about an electric seaplane? 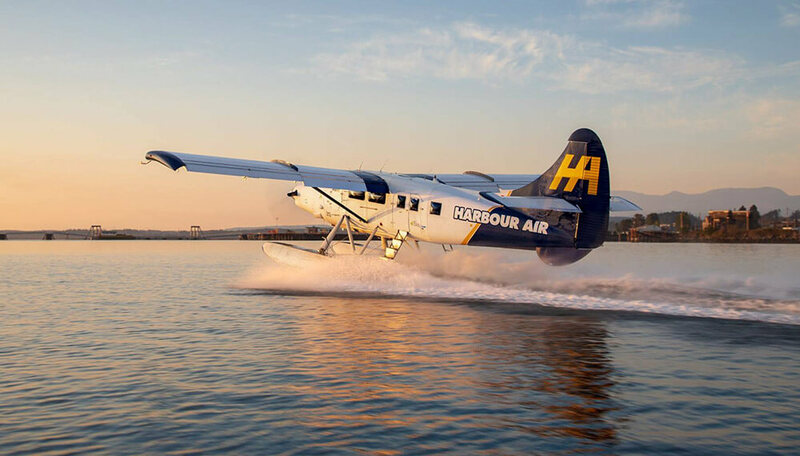 Yup — British Columbia-based Harbour Air, the largest float plane operator in North America, plans to have one flying sometime next year. Flying range will most likely be under a 1000 miles with maybe 3-4 passengers — not sure about mixing anything electric with water? 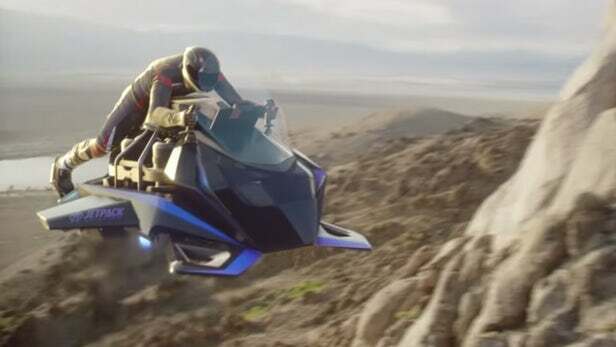 LA Group to Build Flying Jet Motorcycles? 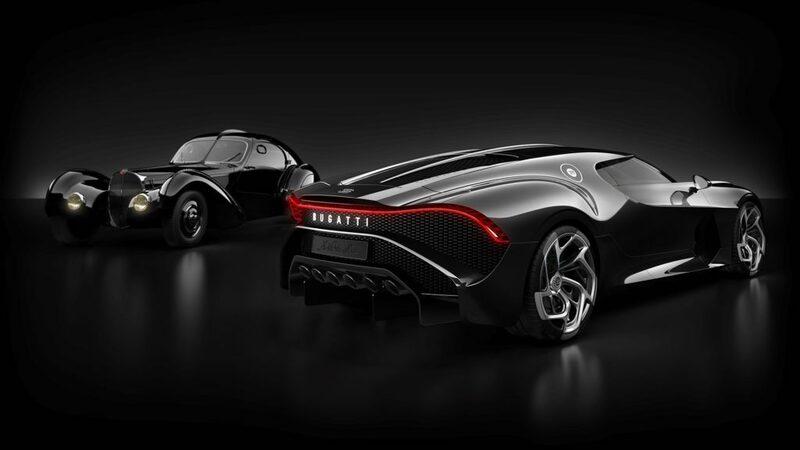 Bugatti Creates World’s Most Expensive Motor Car! Sticker price on the new Bugatti “La Voiture Noire” super luxury car is listed at $18.9 million — the 16-cylinder 1500 horse-powered “rocket” is handcrafted — with the Bugatti brand now owned by Volkswagen — and comes standard with 6 exhaust pipes!!! Wonder if there is a flower vase on the dash? 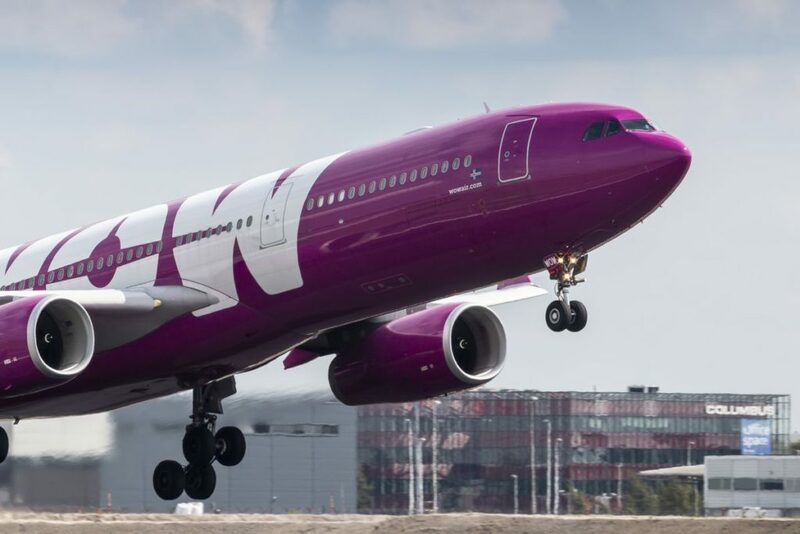 WOW — WOW Air is Gone! Low cost carrier WOW Air — with flights as low as $99 to Iceland and beyond — closed without warning stranding thousands of passengers without getting them from “here to there or back!” Be careful if you book any low cost carrier — and use a credit card as you might have a chance from your card company to “maybe” get some or all of your unused ticket refunded. WOW!!! 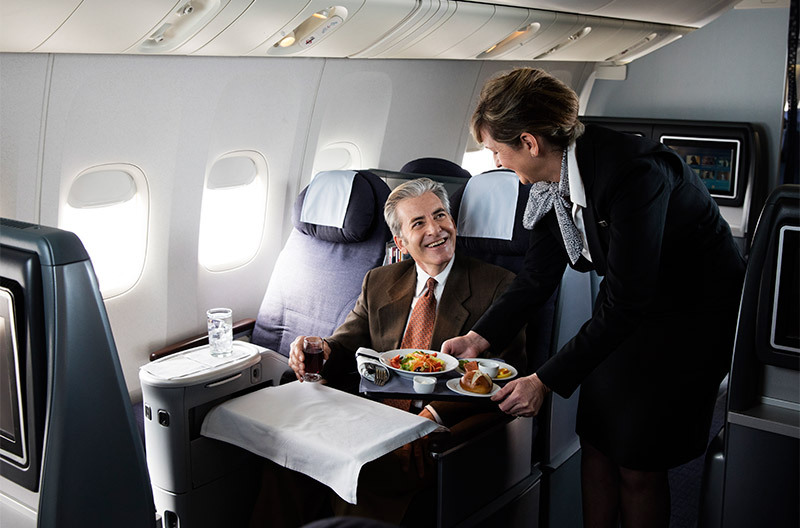 Want to Buy Your Own Airline Seat or Even a Food Cart? February 7, 2019: Well you can — and much more (just about anything found on a passenger plane) — just get yourself to Atlanta for Delta’s monthly “Garage Sale.” Seats, silverware, slippers, and even casserole dishes can be yours — and all with Delta ID or logo. 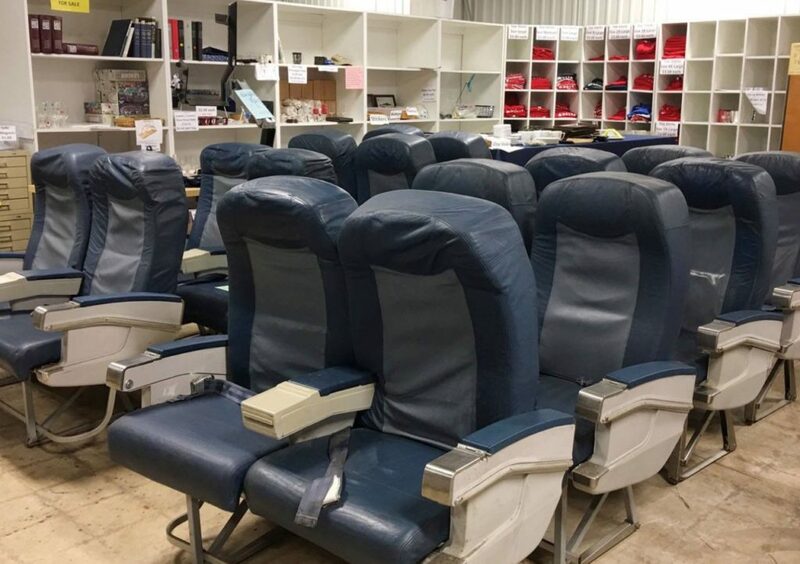 Some sales regulars have even furnished their homes with hundreds of Delta “hand me downs” …….2 slightly used First Class seats recently sold for $300. I guess this is all a way to “stay close” to your favorite airline? February 6, 2019: Yup — a gang of hungry, rosy-bottomed monkeys is now hanging around the Taj Mahal and attacking both visitors and staff. These aggressive, pesky creatures bite, scratch and can get mean and vicious — guards use slingshots to scare then off. Wonder if the Taj gift shop now sells slingshots? Need to Rent a Houseboat, Tent or Yurt? 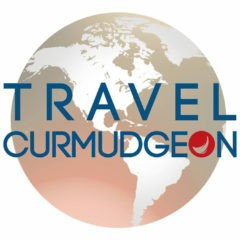 February 5, 2019: Try booking.com— they now claim to offer more than 5.7 million short term rentals — more than any other booking site. Their selection even includes chalets, farm houses and even igloos! 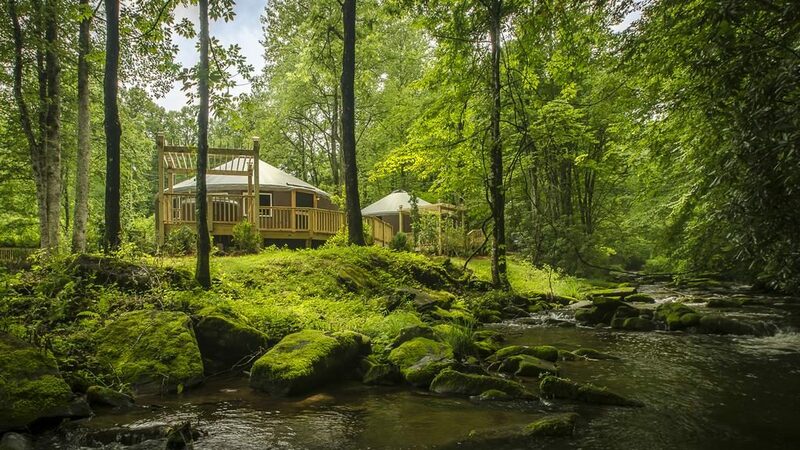 A few recent special requests have included floating homes and safari homes — and yes, a Yurt or two!!! 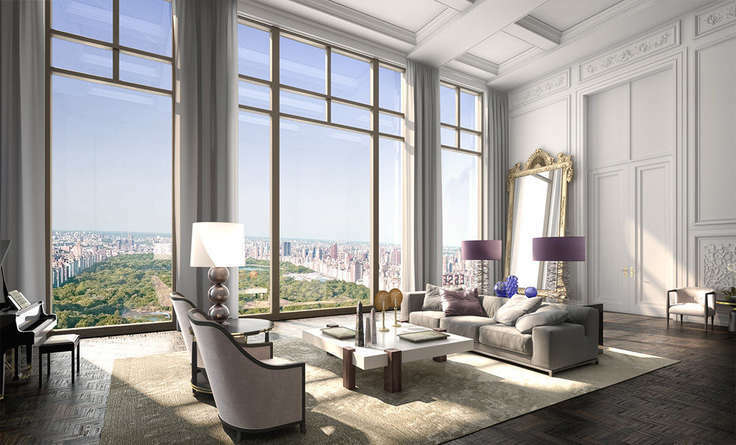 February 4, 2019: Next visit to the Big Apple, stop by 220 Central Park South — thats the location for what is now the country’s most expensive new Penthouse — the buyer paid a record $238 million dollars for a 4-level living space atop a new 79 story building — the owner recently spent over $500 million dollars in acquiring some new art for his new part time home! Wonder if Uber Eats delivers that high up??? 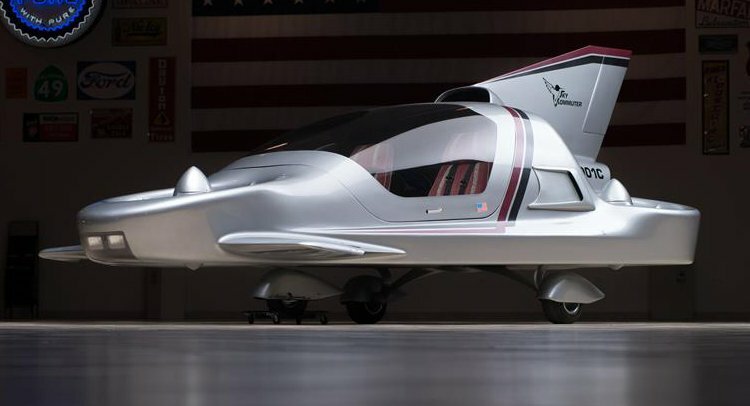 January 30, 2019: Both Boeing and Airbus are investing big $$$ in the development and testing for flying cars — both to carry passengers and parcels! Estimates are this could eventually be a $3 Trillion industry — with ride share giant Uber investing with Boeing for a “flying taxi!” Uber seems to have trouble navigating ride share on the ground — not sure how safe flying with them would be???? December 10, 2018: Never — ever — fly first class— it ruins flying in coach forever!! !